For those mere mortals among us who do not possess a photographic memory, remembering every small detail or task can be daunting. Forgetting to file in the project before the due date can get you in trouble at school and not bring eggs and milk that your wife asked you to can become a nightmare! 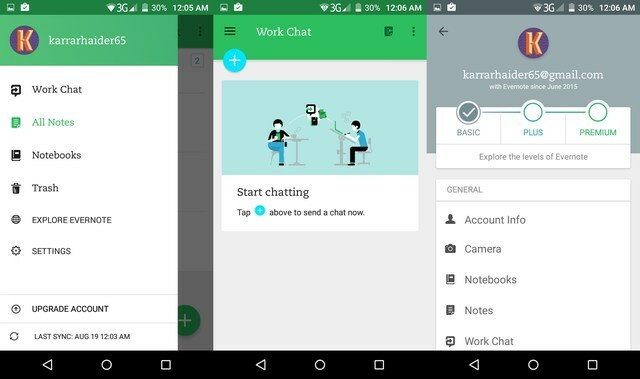 Since we don’t carry around notepad all the time, having one of the best note taking apps for Android handy can be a lifesaver. Since there are dozens of top note taking apps listed on the Google Play Store, we are here to help you get a closer look into the best of the best apps for note taking. Microsoft Windows 10 brought with it one of the best note taking apps not just for PC, but for mobile devices as well. 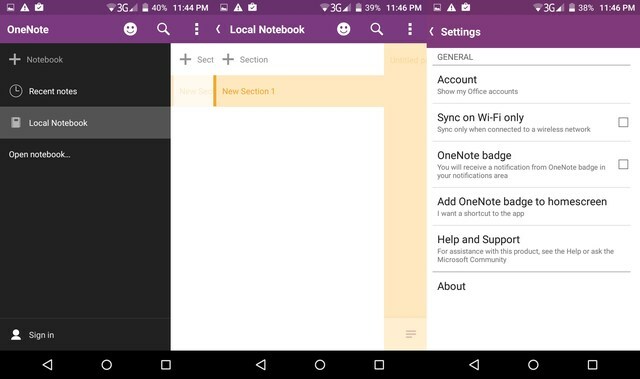 If you are constantly juggling between your Android device and computer, OneNote is the perfect bridge to jot down notes, add web links, insert multimedia files, drawing up notes, and a well-rounded user interface to help you streamline all of your work. It is almost considered blasphemy if you do not use Google’s very own note taking app on your Android device, and for all the right reasons. 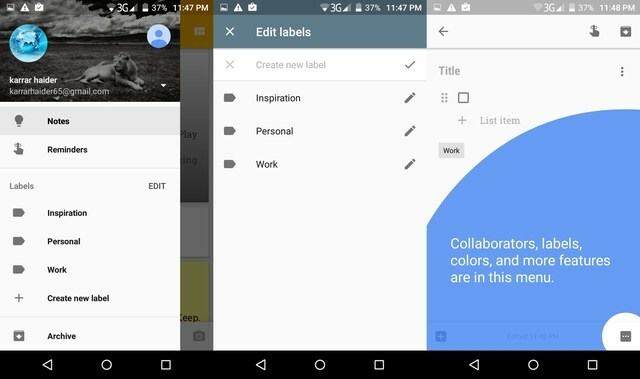 Loved by millions of user for its simplified user interface and a plethora of advanced features like colo-coded tags, reminders, labeling, and integrated Google search features, the seamless integration of Google Keep makes it a handy note taking app not just for Android, but all other platforms. Synonymous with note taking across all platforms, Evernote deserves to be on every list of the best note-taking apps for Android. The only reason Evernote does not top the list is the fact that the service is not entirely free and you need a subscription to use it on more than two devices. Nonetheless, Evernote boasts features more than just simple note taking, like text and image scanning, web clipping, automatic synchronization and much more, making it worth the money for serious users. A veteran in the world of note-taking apps for Android, ColorNote has been around for longer than most of the apps on this list. 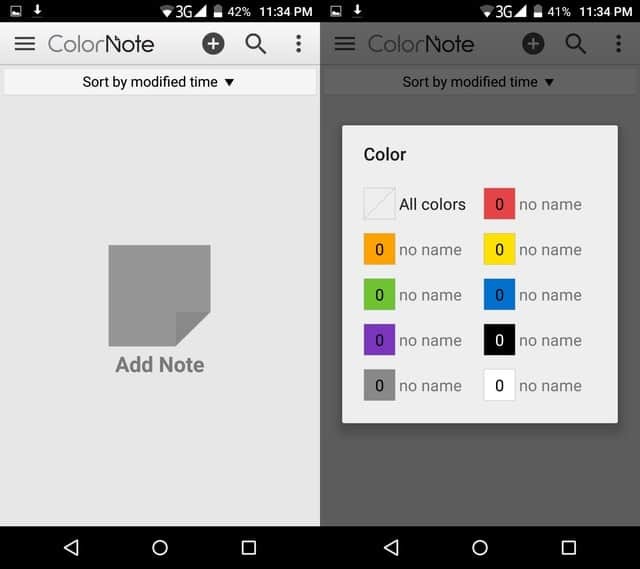 Loved and adored by users for its bare bone note taking features and a simple color-coded background to differentiate between notes, get the ColorNote app if you need nothing more than a mini-scheduler or a checklist for work and home. If you are more interested in the writing capabilities and don’t care too much for a pretty look and material design, Monospace will seem like a fresh breath of air. 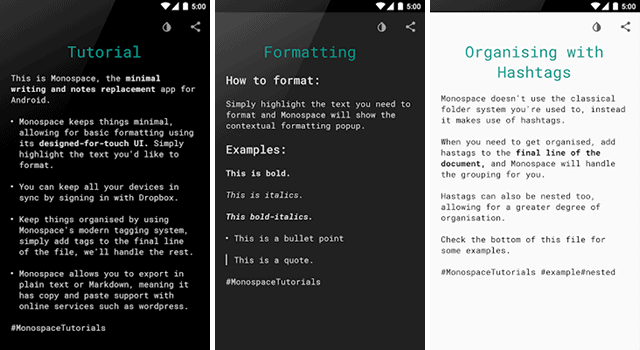 One of the newest additions to the list of the best note-taking apps for Android, Monospace offers all the essential formatting tools without cluttering the tiny screen of your Android device. If you want the built-in Google Drive sync feature, you will have to pay the $5 fee for the Pro account, but every other aspect of the app is absolutely free. Which is your favorite app for taking down notes on your Android device? Do share your preferred choice if you don’t see it on the list above already.